This isn’t really the Bitcoin Genesis Block, but you knew that, right? 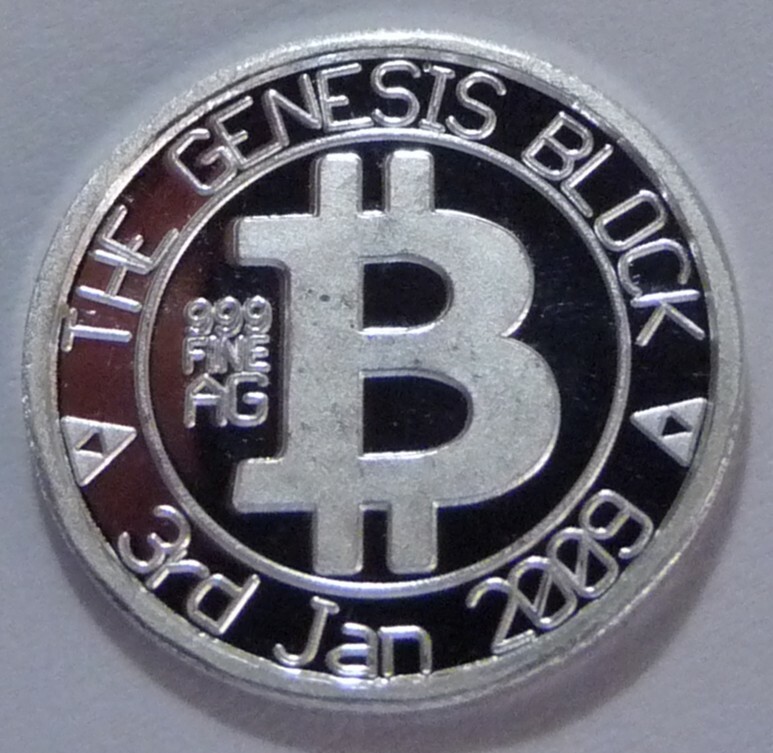 The pseudonymous Bitcoin creator Satoshi Nakamoto mines the first 50 bitcoins, now known as the Genesis Block, six days before the initial release of the bitcoin software and launch of the cryptocurrency network. Bitcoin has become the de-facto digital currency, popular for its decentralized approach because no single entity can control, manipulate, or deactivate the currency and transactions can be highly private yet still remain secure.